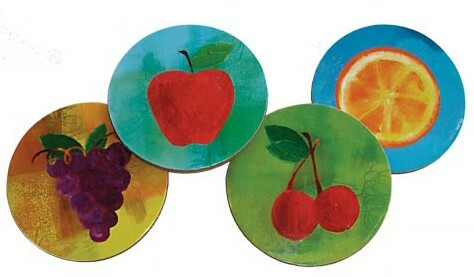 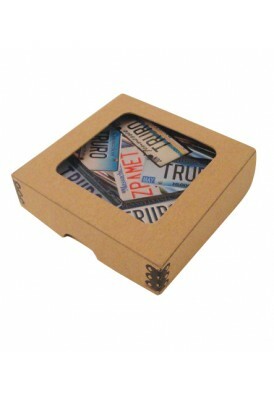 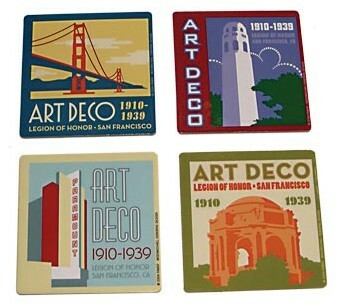 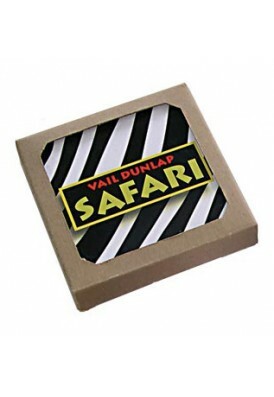 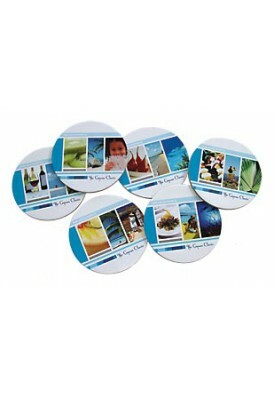 Choose from 3-7/8" square or 3-3/4" round shapes, sets of 6 coasters in chipboard box. 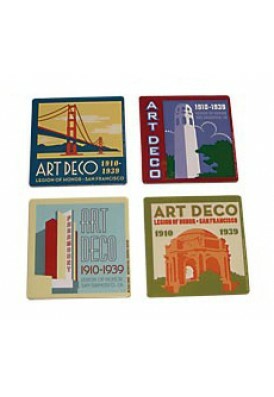 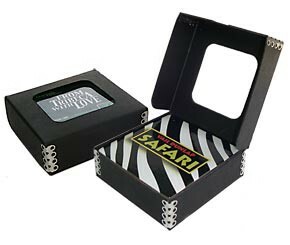 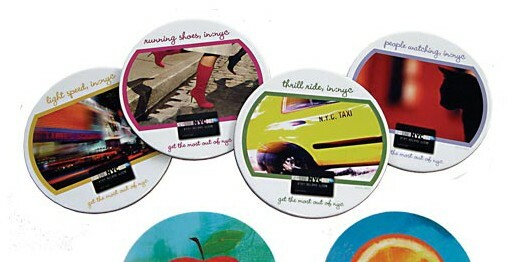 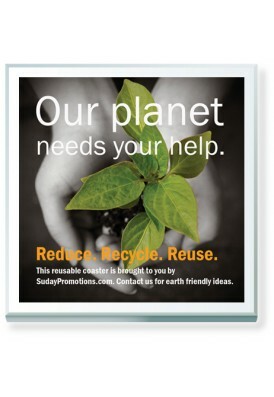 Graphics are printed in full Color and laminated on sturdy 1/8" cork backing. 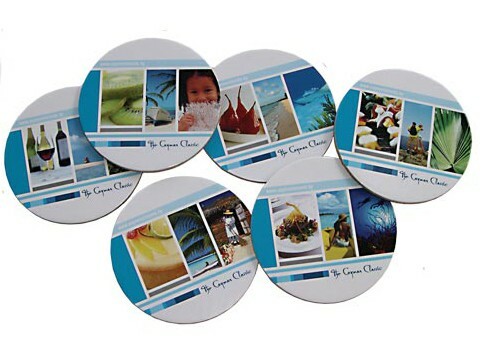 Easily clean surface with damp cloth.